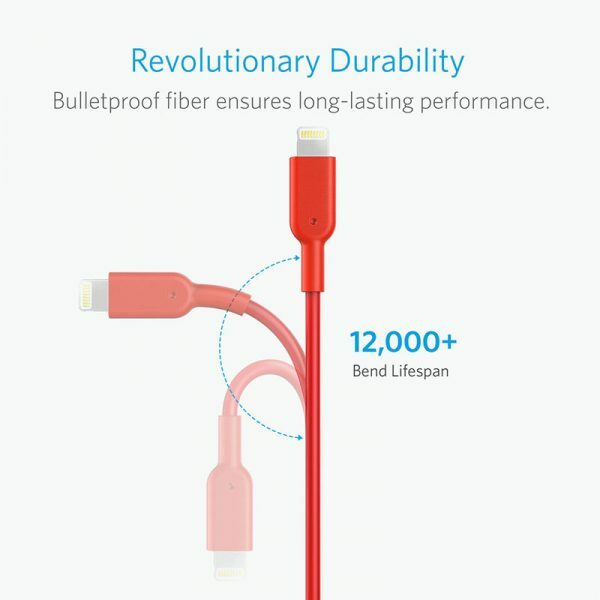 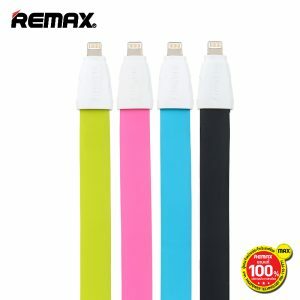 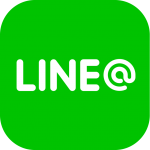 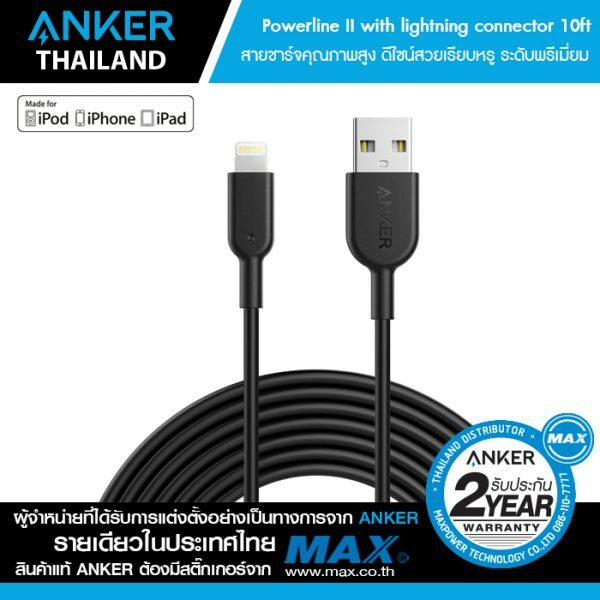 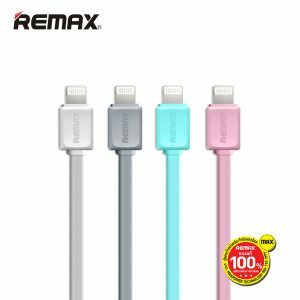 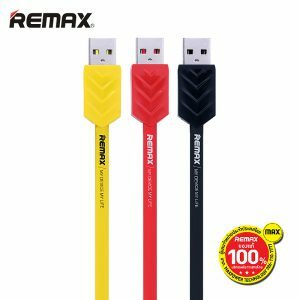 สายชาร์จ Anker Powerline II with lightning Connector ความยาว 300 cm (10ft) (สีดำ-AK94 , สีแดง-AK115) – MAX Co., Ltd.
PowerLine’s first generation boasted 5x the durability of other cables, but PowerLine II Dura takes it to the next level. 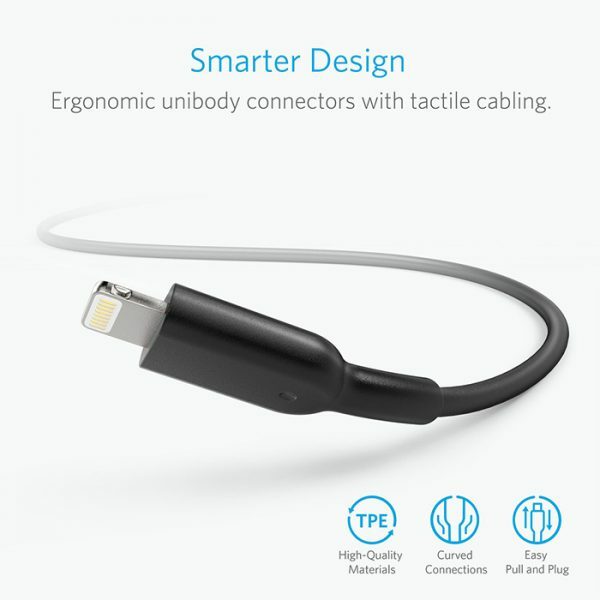 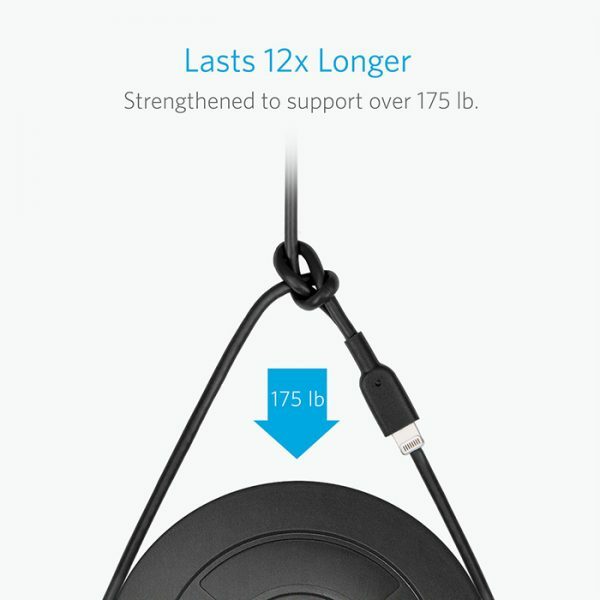 It tolerates being bent over 12,000 times and lasts an enormous 12x longer than other cables. 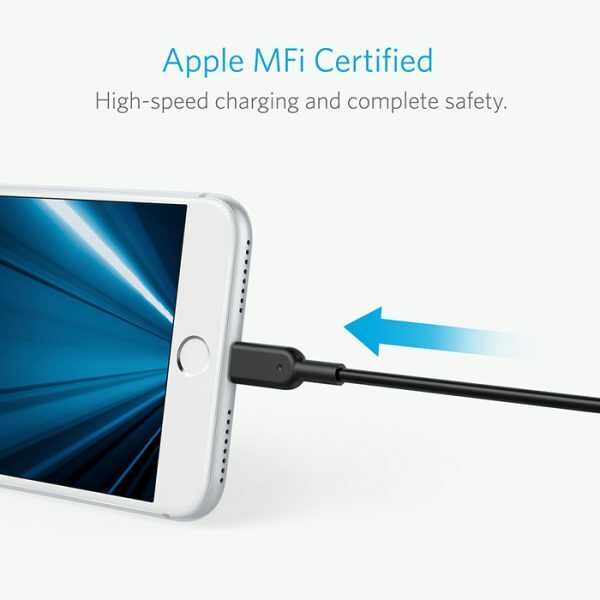 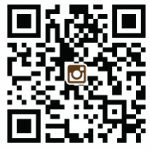 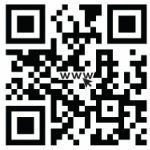 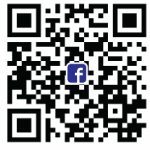 iPhone X / 8 / 8 Plus/ 7 / 7 Plus / 6s / 6s Plus / 6 / 6 Plus / 5s / 5c / 5, iPad Pro / Air / Air 2, iPad mini / mini 2 / mini 3 / mini 4, iPad (4th generation), iPod nano (7th generation) and iPod touch (5th generation). A Cable for Life: We’re so confident about Powerline II’s long-lasting performance that we gave it a hassle-free, lifetime warranty. 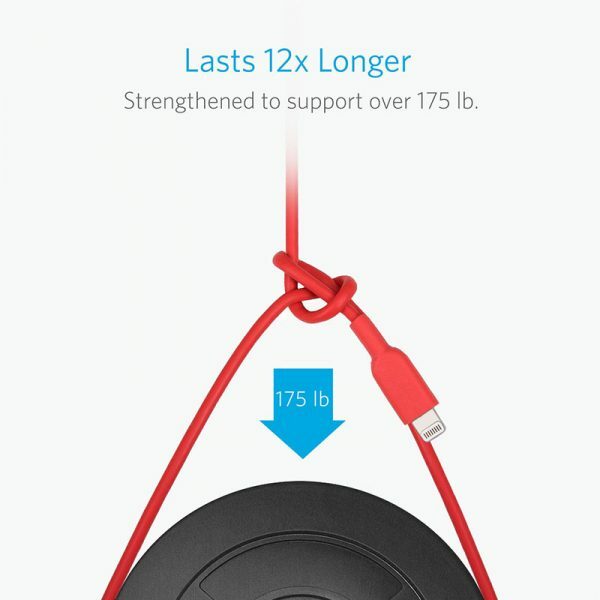 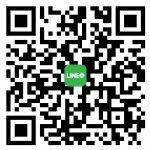 What You Get: Anker PowerLine II (10ft), a hassle-free lifetime warranty and friendly customer service.